Because the personal is political. "The hope of a secure and livable world lies with disciplined nonconformists who are dedicated to justice, peace and brotherhood." 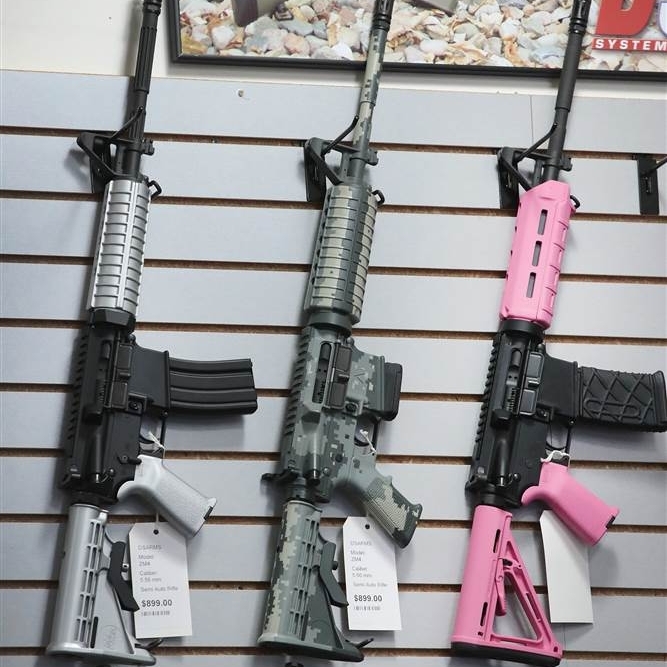 - Martin Luther King, Jr.
A federal appeals court in Maryland upheld a ban on 45 different kinds of assault weapons, stating that such weapons are not protected under the Second Amendments. Calling them “weapons of war”, Judge Robert King also upheld a 10-round limit on gun magazines. Tech giant, Google, is set to give out grants totalling over $11 million this year to organizations that combat racial injustice in the way crimes are prosecuted and convicted. In a Quinnipiac poll released February 23, Trump’s disapproval rating is at 58%, his worst since taking office just one month again. 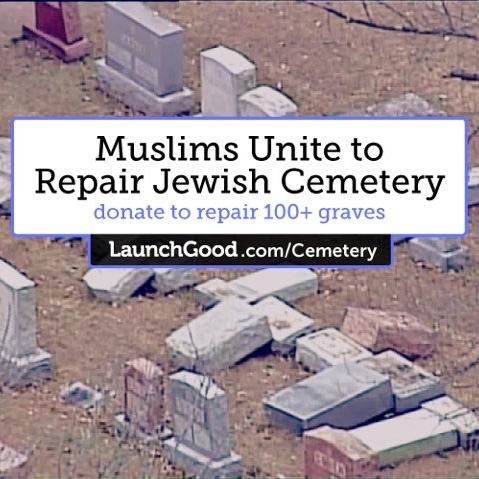 Through a crowdfunding website, the Muslim community has raised over $70,000 and counting to repair a Jewish cemetery outside of St. Louis, Missouri that was vandalized on Sunday night. The proceeds will go to repair the cemetery and anything left over will be donated to repair other vandalized Jewish communities. 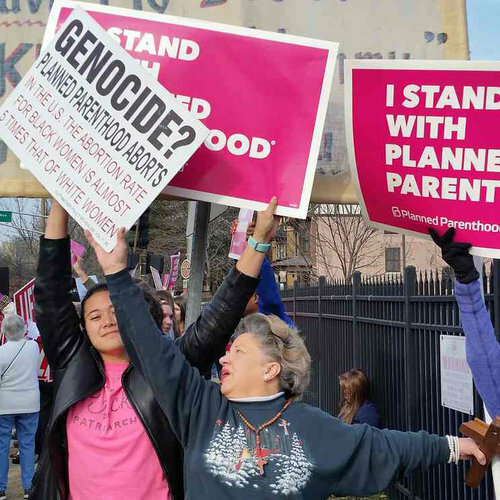 A U.S. judge in Austin issued a temporary injunction February 21 that blocks a Texas state plan to cut Medicaid funding of Planned Parenthood. The order would protect the 11,000 Texans on Medicaid that us Planned Parenthood as their primary care provider while the court deliberates to make its final decision..
Oregon introduced a bill last week that would make it mandatory for presidential and vice presidential candidates to release their tax returns or they would not appear on that state’s general election ballot. 17 other states have introduced similar legislation on their senate floors, five of which are Republican states. And it also looks as if Congress will debate a similar, national law. Back in November, when North Carolina elected, Roy Cooper, a Democrat, as their new governor, the GOP state senate passed a series of laws limiting the governor's powers. One was being the head of the election board, a post traditionally belonging to the governor. This week the state’s supreme court blocked this law from taking effect for now. 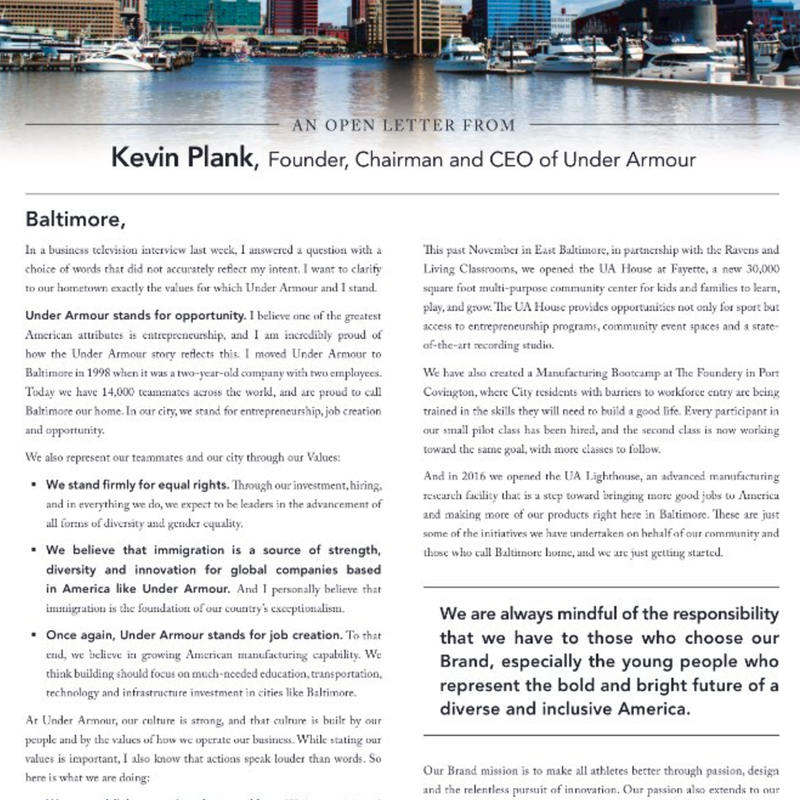 After calling President Trump an “asset” to the country, Under Armour CEO, Kevin Plank took out a full page ad in the Baltimore Sun to oppose Trump’s travel ban. Amid threats of boycotts and celebrities like Dwayne “The Rock” Johnson publicly criticising the brand, the letter published this week states a pro-immigration stance, "I personally believe that immigration is the foundation of our country's exceptionalism." 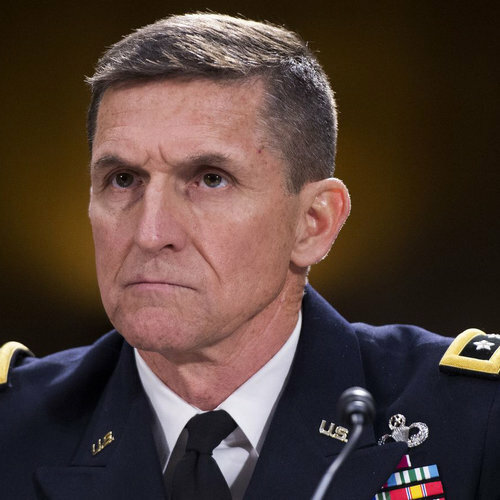 Michael Flynn, Trump’s National Security Advisor, resigned Monday over allegations that he spoke to a Russia envoy about lifting sanctions back in December, BEFORE Trump took office. Then he lied about it to Vice President Pence. In what might be the most hopeful news of the last week, the 9th Circuit Court decided to keep the stay on Trump’s immigration ban for now, meaning that it is unenforceable. Following Trump's all caps tweet, the White House decided not to challenge the order but instead they are looking to issue a new executive order. 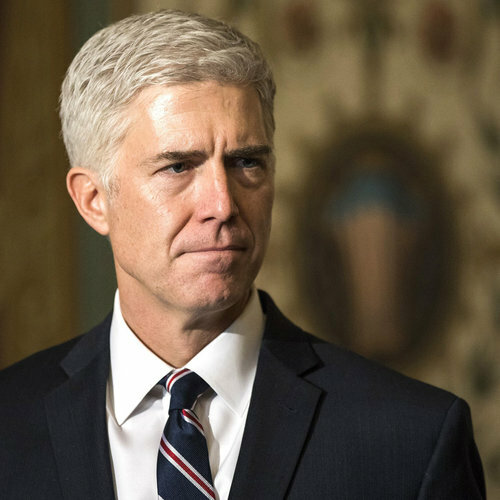 In private meetings with senators, Neil Gorsuch has called the attacks on the courts “disheartening” and “demoralizing.” Since then, the White House has said he was referring “broadly” to attacks on the judiciary, but we can only think of one person who’s been attacking the courts on the regular and he lives in the White House. 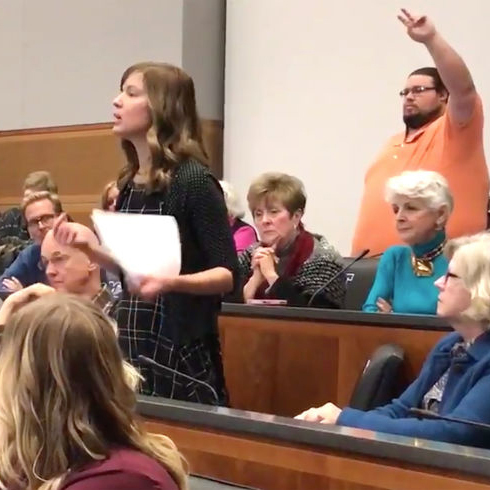 Straight out of the pages of the Indivisible Guide, Utah voters showed up en masse to Jason Chaffetz’s town hall to grill him about everything from immigration to conflicts of interest. It got real, real fast. While Utah showed up for Chaffetz, people in Tennessee also battered one of their Republican representatives with questions about Obamacare. One woman took the internet by storm citing her Christian faith (a faith most GOP reps tout as their guide) as the reason she supports the Affordable Care Act. On Tuesday, West became not only the highest ranking African-American woman in the United States Army, but also the highest ranking female to have ever graduated from West Point. 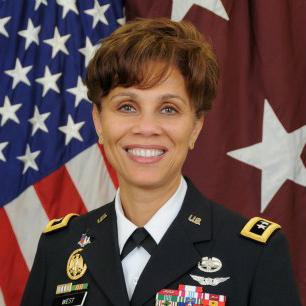 West, once an orphan, will take up her post as the new Army Surgeon General. In an historic election, ImeIme A. Umana will become the first black woman to head the 150-year-old legal journal. She will oversee 90 student writers and permanent staff, including senior members of Harvard Law’s faculty. The huge talent agency that reps actors from Bryan Cranston to Oscar Nominee Viggo Mortenson to Ice Cube has cancelled their annual Oscar party in favor of a rally a few days before the annual ceremony. On Monday of this week, a federal district court in Wisconsin struck down the gerrymandering of their legislative districts, saying that they were intentionally constructed in order to favor Republicans. This, coupled with some rulings in North Carolina, could signal a trend in the courts that could result in redistricting in a lot of states where gerrymandering has cost Democrats seats. The two discount retailers are removing Trump’s lines due to poor sales, making them the third and fourth chains to distance themselves from Ivanka. 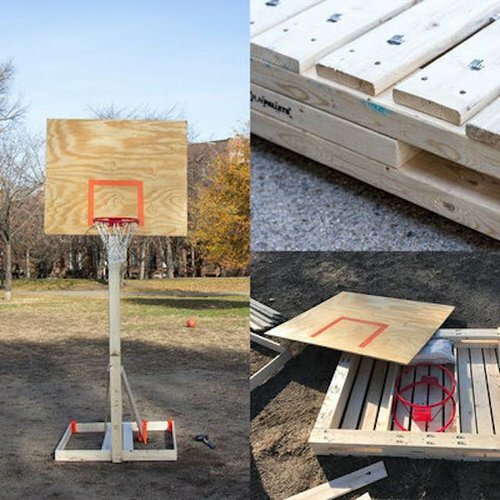 With the backdrop of increasingly negative rhetoric and government policy directed at displaced people, this Brooklyn-based company is working to make sure that refugees — specifically the 51% of whom are children — are afforded the basic human right of the ability to play. Sparrow Furniture – a business that repurposes and refinishes furniture, lighting, and decor will help refugees adjust to their new city by providing them with work, job training, and English lessons. Refugees fleeing the destructive war plaguing their homeland already have to undergo a strenuous admissions process in order to seek asylum in the United States – once they arrive, however, they’re given very few tools to get by in American society.That’s why Sparrow Furniture is welcoming migrants with open arms as they seek meaningful employment in Salem, Oregon. In Germany, it’s the chancellor who leads the government – the president’s role is mostly symbolic – but this week they elected long-standing foreign minister Frank-Walter Steinmeier in Berlin. He’s from the center-left Social Democratic Party and will serve a five-year term. 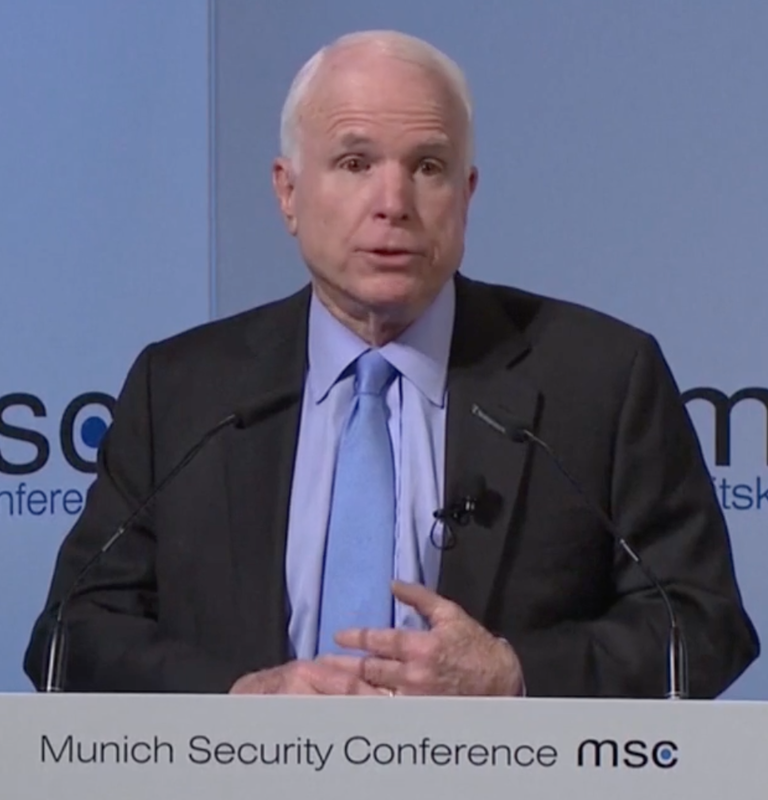 His candidacy didn’t initially have the support of the Christian Democrats, the party of Chancellor Angela Merkel, but Merkel is also no fan of Trump. Both Merkel and Steinmeier have been publicly critical of Donald Trump, and feel a special responsibility to speak out and push back against populism. 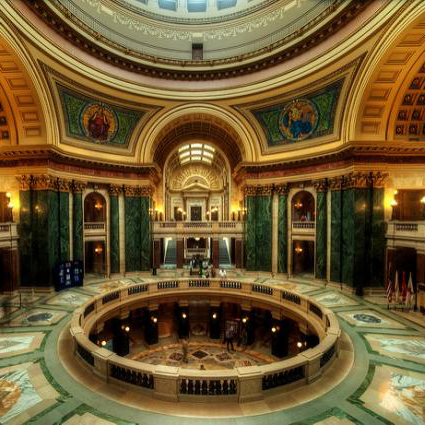 A federal court in Wisconsin voted 2-1 that the GOP drawn districts in the state were “intended to burden the representational rights of Democratic voters.” They have asked the two sides to work together to redraw the districts. From stopping the abolishment of the Committee of Congressional Ethics (doesn’t that seem like so long ago?) to unprecedented difficulty in getting Cabinet picks confirmed, the protests and phone calls resisting this administration’s policies are working. Jewish people in a small Texas city handed Muslim worshippers the keys to their synagogue after the town's only mosque was destroyed in a fire. After complaints from constituents, Utah’s Jason Chaffetz withdrew a bill that would transfer federal lands to the states which would limit access to these public lands. A student bought Breitbart France’s domain name ahead of the French elections and is planning to redirect them to promote organizations fighting racism and anti-semitism. Breitbart was attempting to launch the site in France this spring. The department store chain claims it is due to low sales which either means people are boycotting or the company doesn’t want to be associated with her anymore. Either way, it’s a win. After #GrabYourWallet targets the high end department store, Ivanka’s line starts disappearing from their website. From Uber to Kawaski, consumer-based companies are distancing themselves from the White House as boycotts threaten their bottom line. The strong GOP rhetoric of “repeal and replace" seems to be softening as key Republican lawmakers are now saying they intend to simply repair some of the provisions they see as contributing to insurers dropping out and raising premiums. MoMA rehangs art by Muslim artists in protest of Trump’s immigration ban. Twice failed presidential candidate Governor Mike Huckabee made fun of Senator Chuck Schumer, grandson of Holocaust survivors, for crying while speaking about the immigrant ban, using the title of the 2000 film, “Boys Don’t Cry,” about a trans person as the punchline. Esposito was not having it and used the occasion to raise money for trans nonprofit Trans Lifeline.